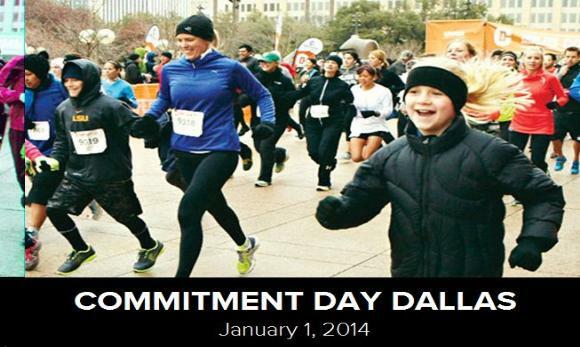 According to the website Commitment Day is a nationwide, family-friendly New Year’s Day 5K Fun Run/Walk dedicated to starting a national conversation about living a Healthy Way of Life. Registration will be just $40, and each additional team member registers for $20 for up to four members. The course starts just outside of Reverchon Park and winds around the Turtle Creek area. The course is fairly flat with a few inclines and finishes in the beautiful Reverchon Park area.